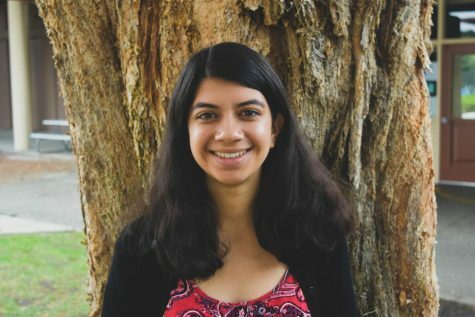 Nisha is a senior at Palo Alto High School and Managing Editor of The Paly Voice. She also debates for the Paly Speech and Debate team and plays tennis, and she's the co-president of the Girls in STEM Club at Paly. Outside of school and extracurriculars, she loves spending time with friends and watching The Office.